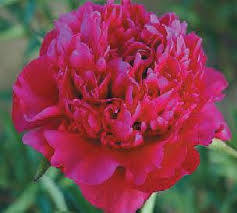 Raspberry Sundae Peony, 3-5 eye division, 32" mature, mid season bloomer. 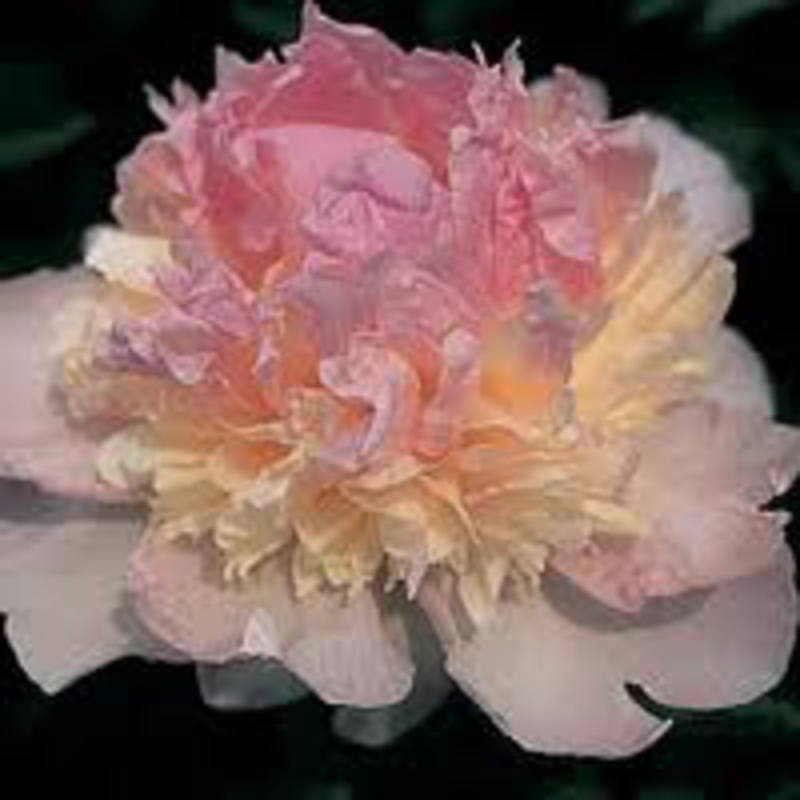 Large, fragrant blooms have medium pink centers which are surrounded by ceamy petals, and finished with lighter pink guard petals. Plant in full sun to part shade in hotter climates. Fertile, moist, well draining sites best. Hardy zones 3-8.